The launch of the original Apple iPhone in early January sent shockwaves through the industry. Even with all its flaws, the iPhone was clearly a more polished device than anything on the market and the massive consumer interest in it indicated that touchscreen devices could well be the next big thing. Apple suddenly because the company to beat, and also quite suddenly everything even vaguely like an iPhone became a potential "iPhone Killer". The LG KE850 "PRADA Phone" was probably the first handset to earn such a moniker, launched just days after Steve Jobs showed off the actual iPhone. 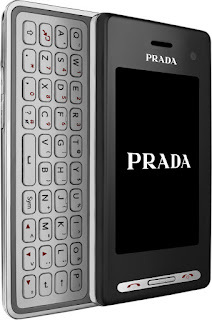 Of course, the PRADA Phone wasn't a response to Apple at all. 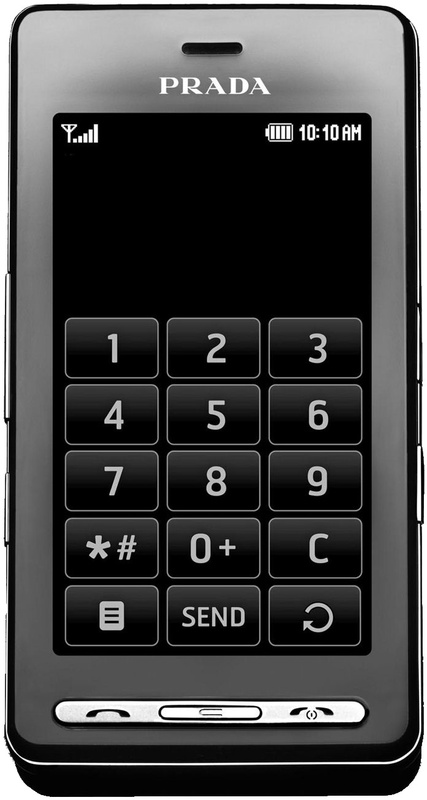 LG had independently come up with the idea of a sleek, stylish touchscreen phone a long time before they announced it. 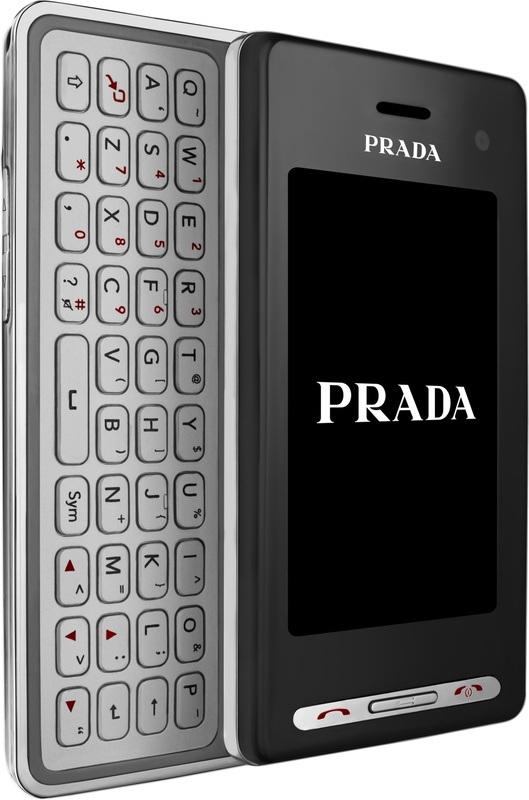 Given that there was only a month between the announcement of the PRADA and it shipping, it's clear that it was already ready to go and it beat the iPhone to market by months. You can imagine the sinking feeling when Apple launched its product a few days before LG and took the wind out of its sails. 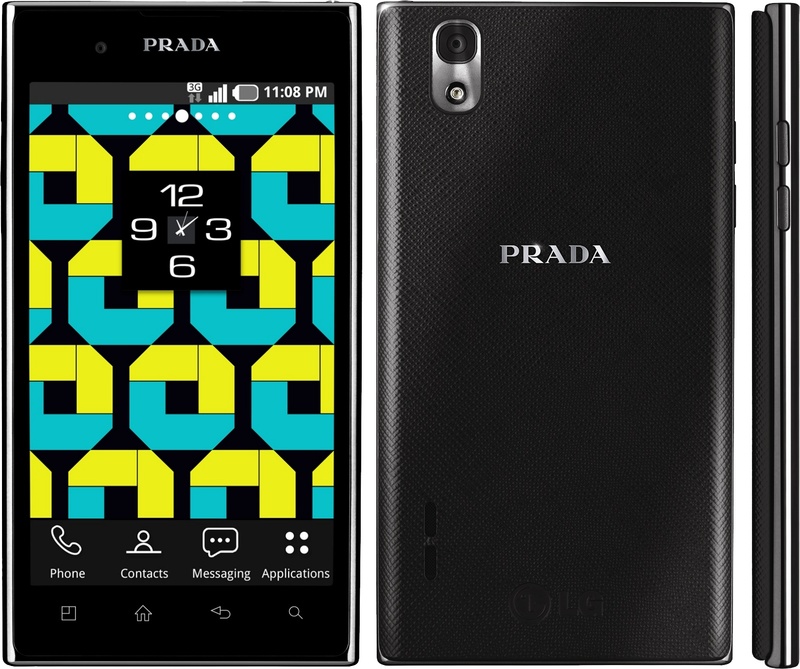 The PRADA had quite a bit going for it - the 3" 240 x 400 pixel capacitive touchscreen display was better than almost everything else on the market. Except for the iPhone. The two-megapixel camera had a Schneider-Kreuznach lens and could shoot video (where the iPhone could not), but it wasn't a patch on the N95. The operating environment was nice to use by the standards of the time, but again the iPhone was far better. And of course the PRADA name and involvement meant that it was beautifully designed and packaged, and that alone should have won fans. But people seemed to prefer an Apple badge on their phone rather than a PRADA one. So, it wasn't a bad device given the technological era of the time. Since it was available months before the iPhone, and didn't have the "exclusive carriers" deals that the Apple had, the KE850 ended up selling quite well. Did it kill the iPhone? Hardly. In late 2008 LG followed up the original KE850 PRADA with the KF900. 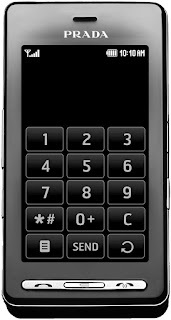 This was similar in size with an almost identical screen, but it added 3G and WiFi support (which the original lacked), a 5 megapixel camera and it had a slide-out QWERTY keyboard (this was back in the days that people thought this was a good idea). The problem was that the KF900 had to compete against both first-generation Android phones and the second-generation iPhone, which it wasn't really up to. 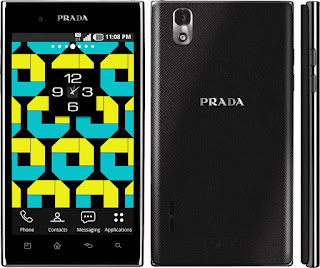 The third and final version of a PRADA phone was the LG P940 PRADA 3.0, an attractive high-end smartphone with some sophisticated features for its day, launched in 2011. But not even this could really get any traction in the market. Today, the original KE850 PRADA is quite commonly available for between €50 to €600 (good ones are typically €200 or so). The KF900 PRADA 2 is rarer and about the same price. The P940 PRADA 3.0 seems to be very rare and typical prices are €100 - €400 with most on the higher end of the scale. Indeed, you could probably start a whole collection of devices that were all dubbed "iPhone killers" which singularly failed to kill the iPhone.